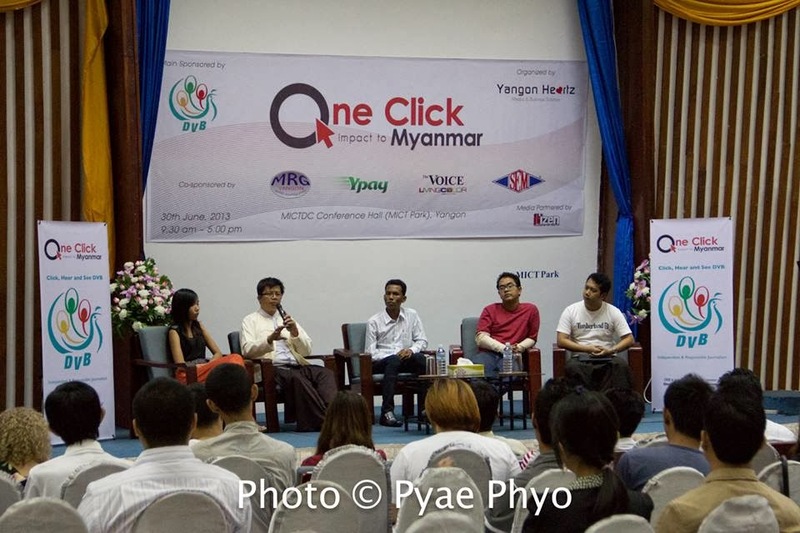 We did the seminar in June 30 held at Myanmar ICT park conference hall the named “One Click Impact to Myanmar” . Over 120 attend to seminar is the little success, I hoped to more than 300. Whatever I though the seminar will alert to behave our self on social network. And thank you all of attend and speakers. Also glad to Mis Theweepron Kumatra who speaker from came to Bangkok. Very hug thank to sponsors, everybody and friends they who help to seminar.